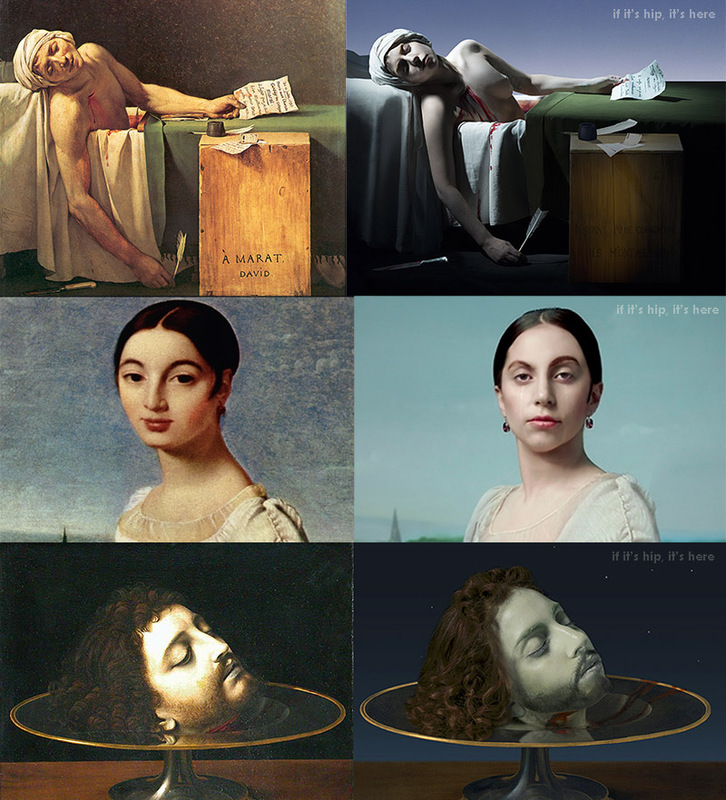 If It's Hip, It's Here (Archives): Lady Gaga Morphs Into Classic Paintings Via Video - A Comparative Look. 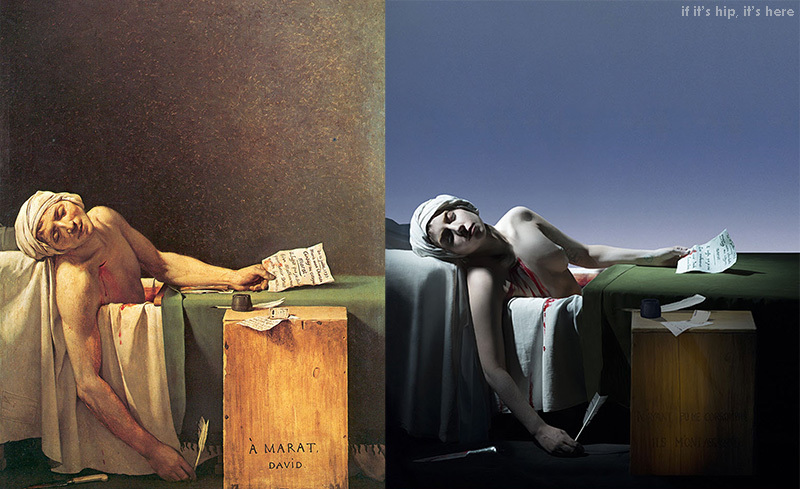 Lady Gaga Morphs Into Classic Paintings Via Video - A Comparative Look. 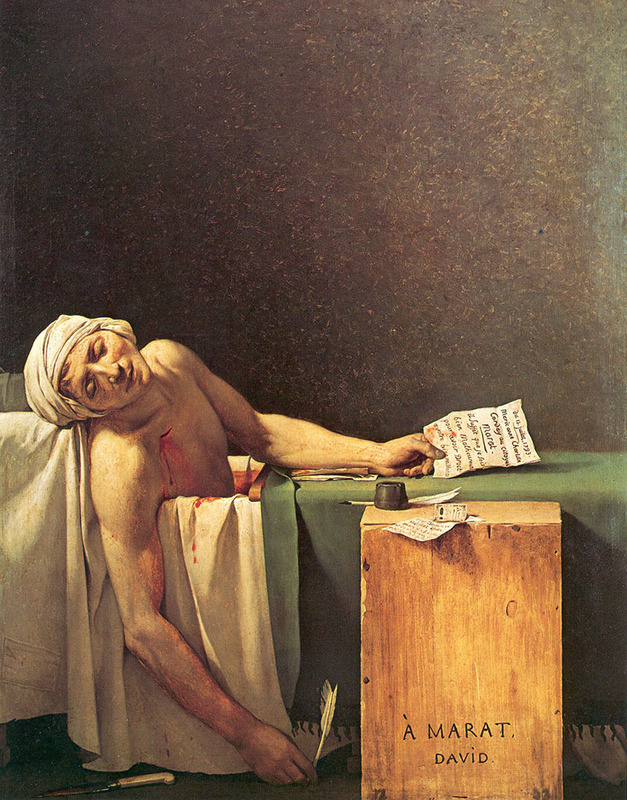 A video installation by artist Robert Wilson inserts Pop music phenom Lady Gaga into such classic pieces of art as Andrew Solari’s The Head of John the Baptist on a Charger (1507), Jacques-Louis David’s The Death of Marat (1793) and Jean-Auguste-Dominique Ingres' famous portrait of Mademoiselle Caroline Rivière (1793-1807). 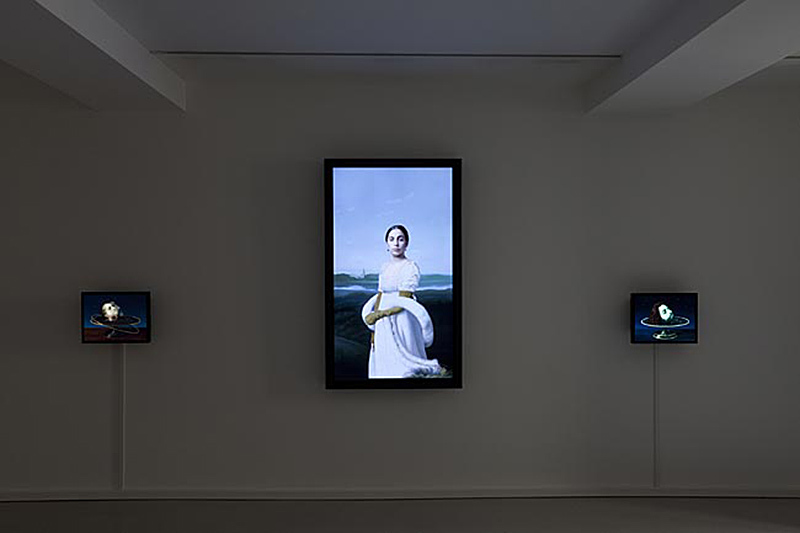 The video portraits are one part of a two part exhibit from artist Robert Wilson presently showing at The Galerie Thaddaeus Ropac. In the second part, he and Lady Gaga are seen in action during the shooting of the video "Flying" (a sort of "making of") , in which the musician can be seen hanging upside down naked while a rope cuts into her skin, bending her left leg, pinning her arms behind her back and deforming her breasts. 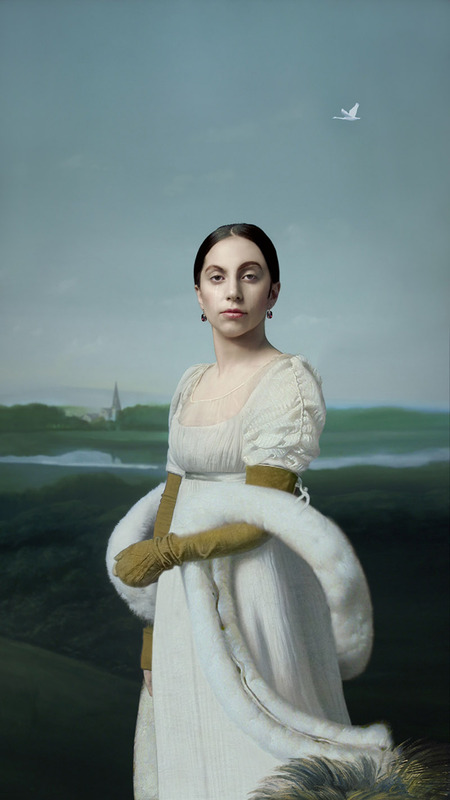 The Galerie Thaddaeus Ropac is pleased to present an exhibition of video portraits that Robert Wilson made in London in November 2013: Video Portraits of Lady Gaga. 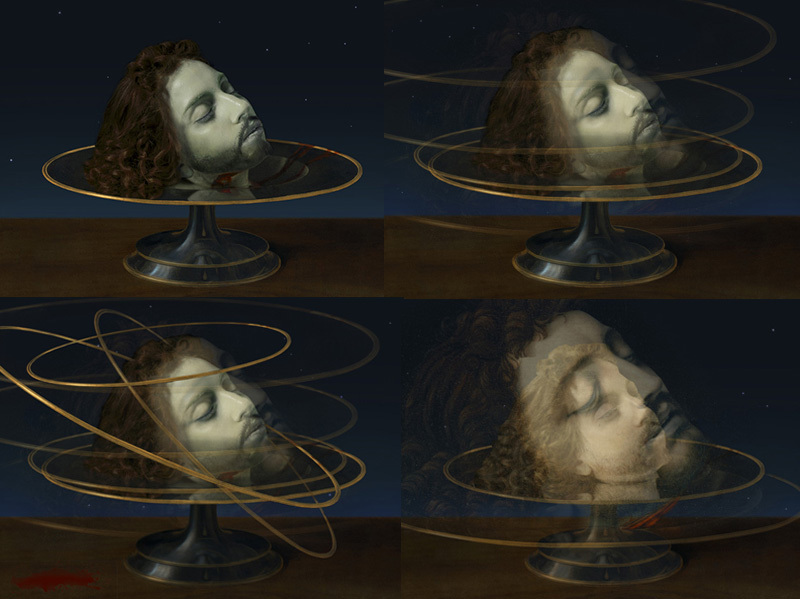 American artist and stage director Wilson has based this series of slowly shifting video portraits on old masters like Ingres and Solario. 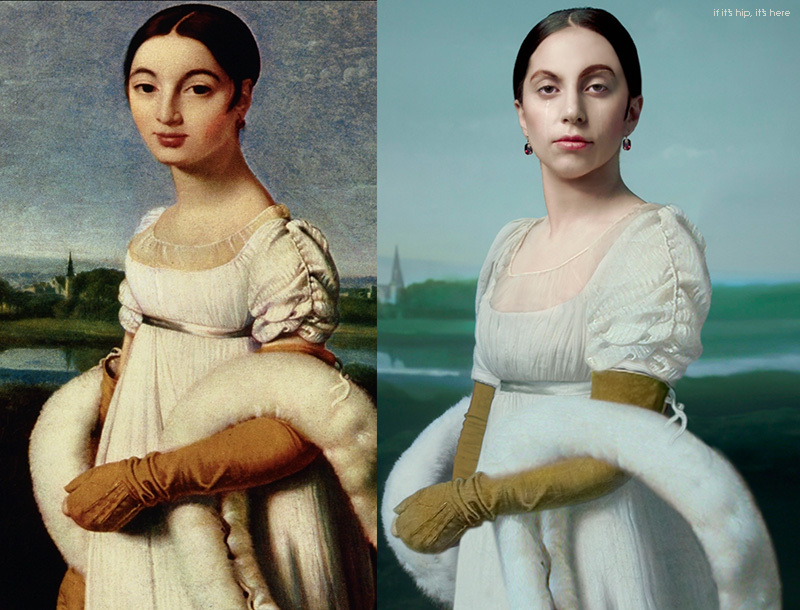 Lady Gaga's face and body metamorphose into the features of Mademoiselle Rivière, for example, in a video inspired by the famous portrait of Mademoiselle Caroline Rivière by Jean-Auguste-Dominique Ingres (1793-1807). 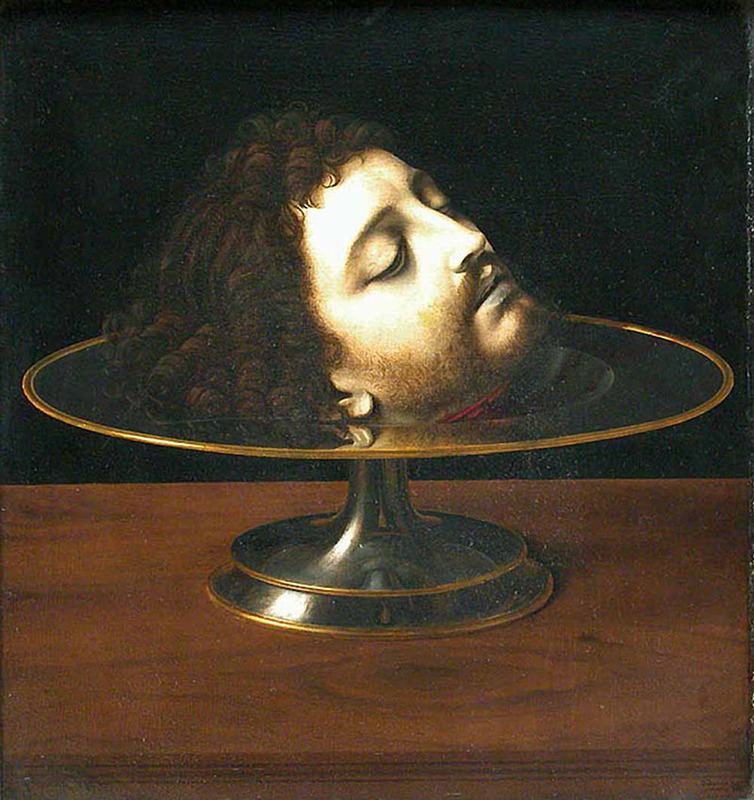 Wilson also gives us a variation in eleven steps based on Andrea Solario's Head of John the Baptist on a charger (1507) in which the 16th century model and the transformed face of the pop star merge in and out of each other. 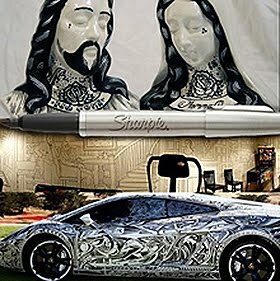 The second room is devoted to the making-of of the two artists' joint production. 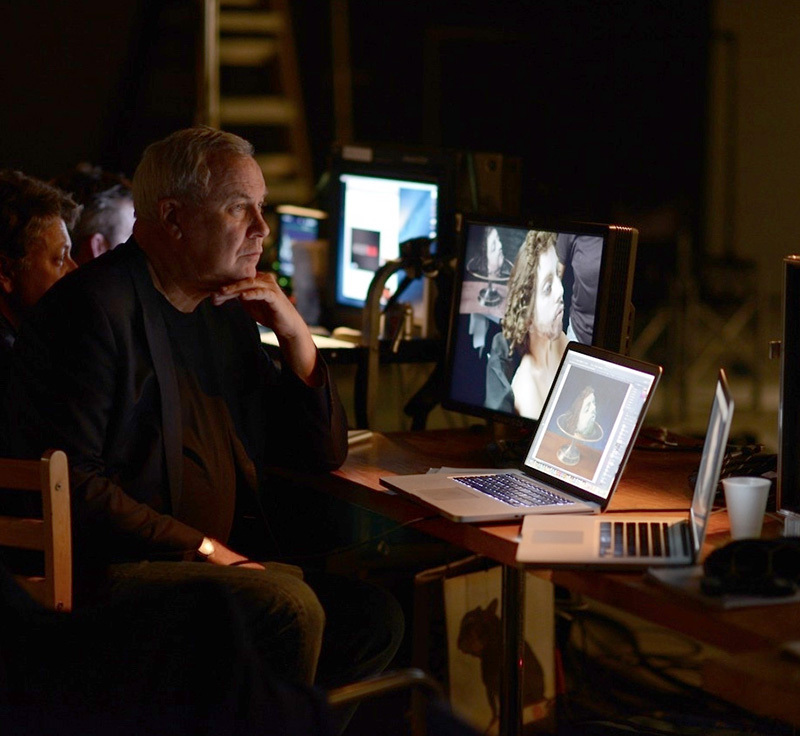 Robert Wilson and Lady Gaga are seen in action during the shooting of the video Flying. 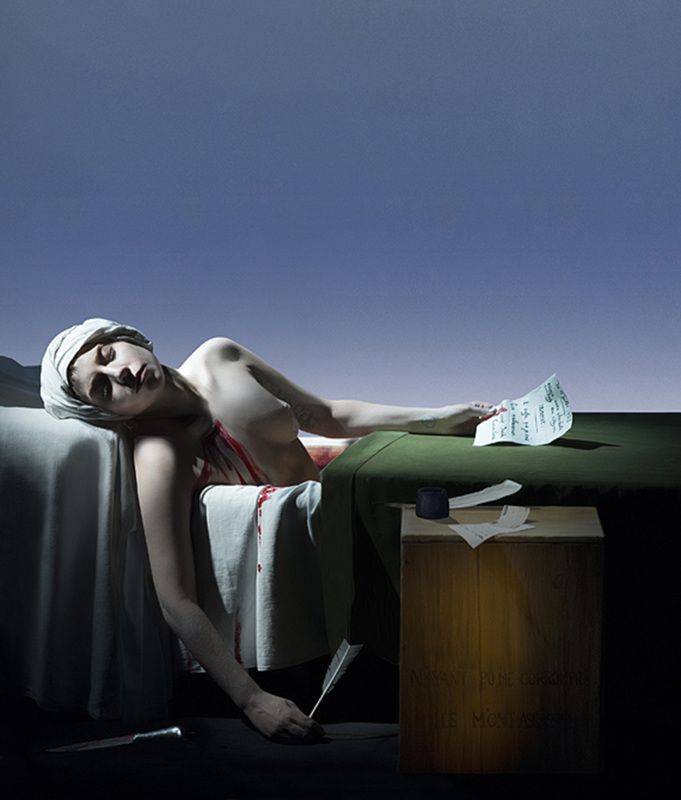 Robert Wilson dictates every movement, every item of scenery and every shade of lighting. 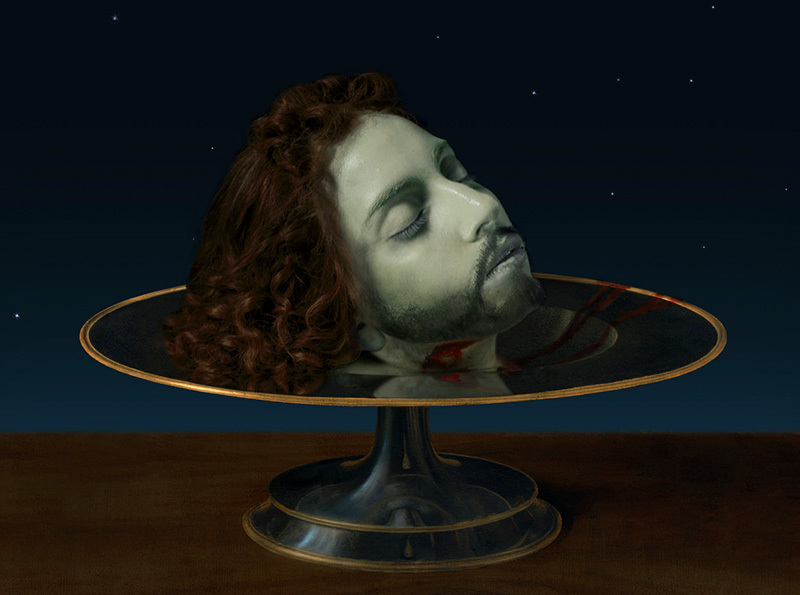 His artistry as a stage director finds its highest fulfilment in Lady Gaga’s sheer power and determination. "She is capable of changing character at an alarming speed", says Wilson. 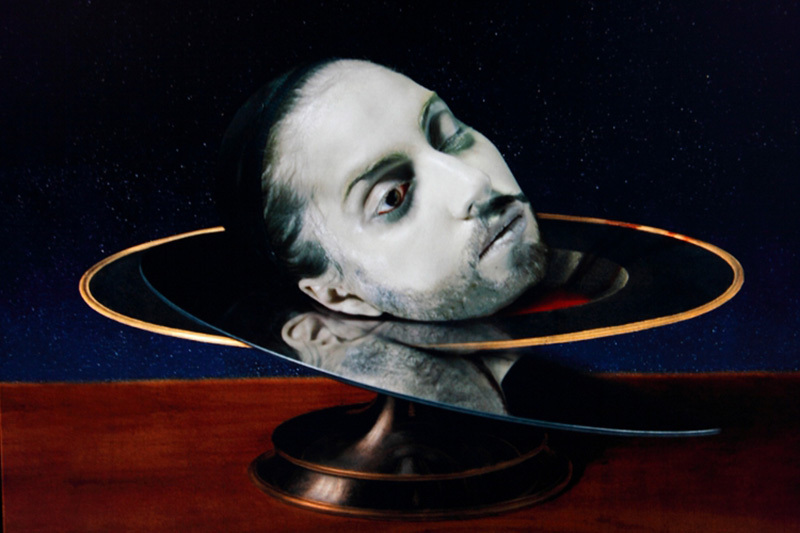 Video Portraits of Lady Gaga is Robert Wilson's fourth exhibition at the Galerie Thaddaeus Ropac. 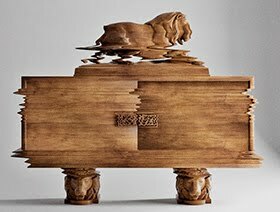 In 1993 the gallery presented drawings from his adaptation of Mozart's Magic Flute at the Opéra Bastille, and in 1996 the designs for the opera Erwartung at the Théâtre du Châtelet. 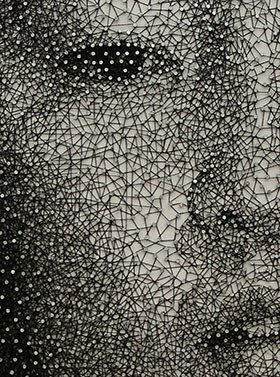 In 2006 there was an exhibition at the gallery of his series of portraits, Faces of Mozart, in graphite, coloured inks and watercolour. 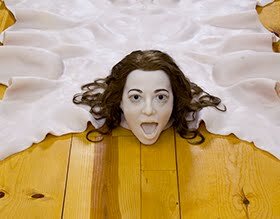 Robert Wilson was born in Waco, Texas. 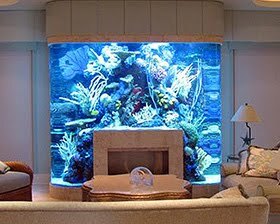 He studied at the University of Texas and at the Pratt Institute, New York City. 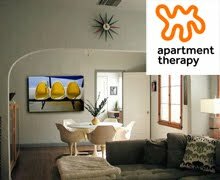 In the 1960s he was recognized as one of the leading lights of avant-garde theatre in Manhattan. 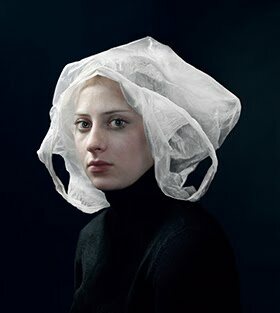 With the performance company, the Byrd Hoffman School of Byrds, he created Deafman Glance (1970) and in 1976 his opera Einstein on the Beach with music by Philip Glass brought him worldwide renown and changed conventional perceptions of opera. Since then, Robert Wilson has staged both original works and works from the traditional repertoire, notably: The CIVIL warS (1983-1985), Salome at la Scala, Milan (1987), Black Rider at the Théâtre du Châtelet (1990), Orlando with Isabelle Huppert at the Théâtre de l’Odéon (1993), Wagner's Ring at the Zurich Opera (2002), Lulu by Frank Wedekind with music by Lou Reed at the Théâtre de la Ville (2011), The Life and Death of Marina Abramovic in Manchester (2011) and at the Teatro Real, Madrid (2012). In November 2013, he presented The Old Woman by Daniils Kharms, with Willem Dafoe and Mikhaïl Barynchnikov at the Théâtre de la Ville and in December, at the same venue, Peter Pan with the Berliner Ensemble and music by CocoRosie. He will be staging another production of Einstein on the Beach in January 2014 at the Théâtre du Châtelet. 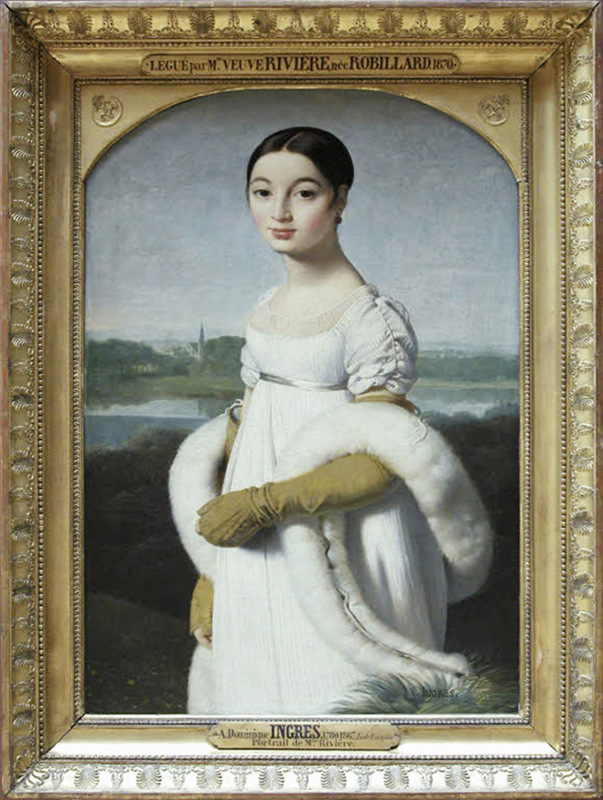 Robert Wilson is currently featured in the Festival d’Automne à Paris, 2013 and he is guest artist at the Louvre.